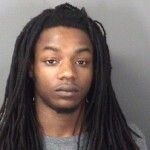 Man who fatally struck John Covington with a car is charged with vehicular homicide | Homicide Watch Trenton | Mark every death. Remember every victim. Follow every case. The man who fatally struck 44-year-old John Covington with a vehicle as he was crossing the street pushing a shopping cart has been charged with vehicular homicide. “A detective was able to establish enough probable cause to charge Robert McFadden with death by auto,” Lt. Steven Varn said. 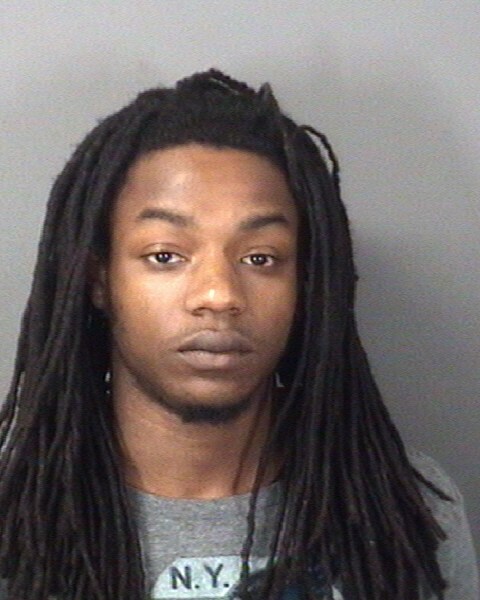 McFadden, 22, surrendered to law enforcement Wednesday after learning that he was charged. 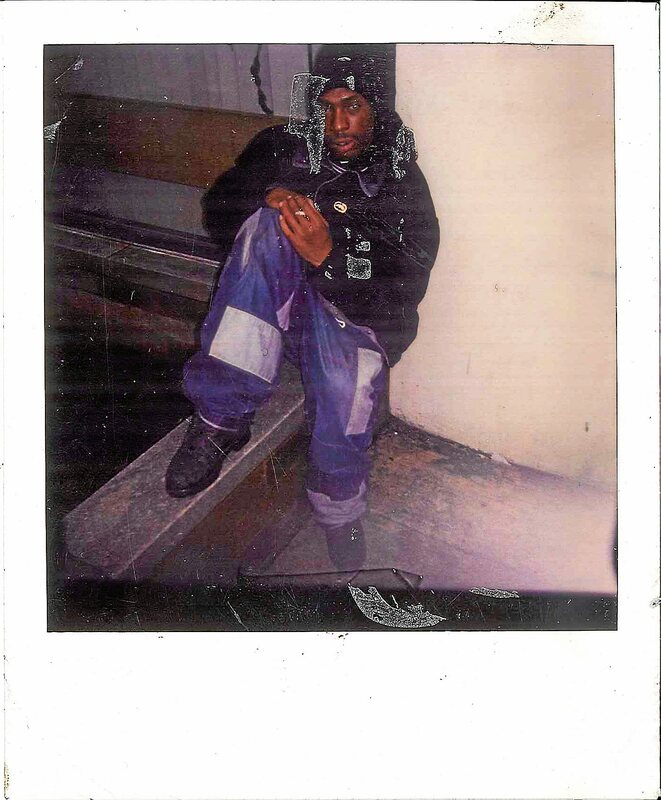 He was released from jail after posting 10 percent of the $150,000 cash or bond bail. McFadden was previously charged with driving while intoxicated, failure to yield to a pedestrian and improper safety glass in connection with the Jan. 16 incident that left Covington lying in the street with his guts hanging out, two broken legs and a hole in his head. In an interview with The Trentonian earlier this year, Covington’s family expressed concern that McFadden had not received a more serious charge. The Covington family was unavailable for comment Thursday afternoon, but Milton previously said that his brother was pushing a shopping cart carrying a television at the time of the fatal accident. The crash propelled Covington through the vehicle’s windshield and knocked him out of his boots. 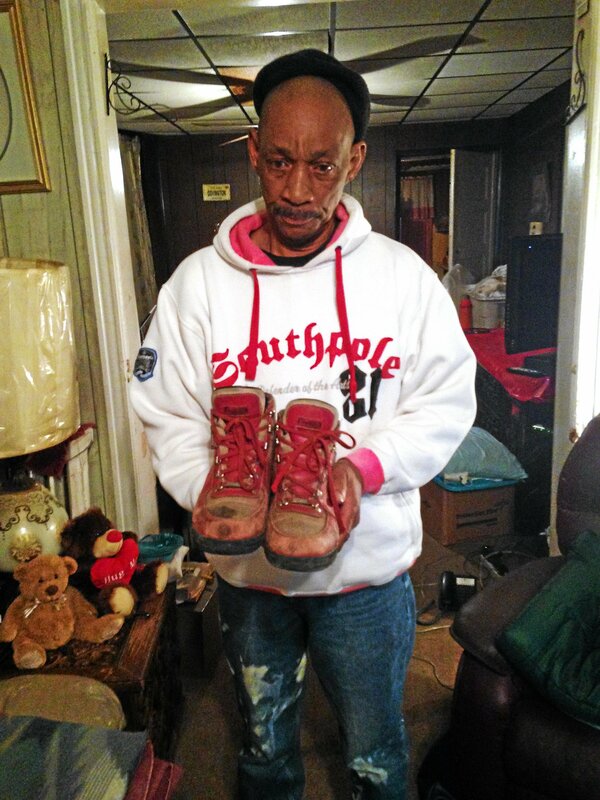 Milton later found those boots near Gregory Elementary School in the 500 block of Rutherford Avenue where the accident occurred. Tire marks from McFadden’s vehicle were visible for 75 feet, according to the police report. After hitting Covington, McFadden stopped and waited for law enforcement. McFadden told police that he had no time to react, and that Covington suddenly appeared out of nowhere from the passenger side of the car. A vehicle passenger told detectives that he did not notice anything before it was too late, according to the police report. The Trentonian will include this death by auto in its yearly homicide count, and will differentiate between vehicular homicides and murders in its end of year review. But TPD and state police do not include vehicular homicides in yearly homicide statistics. This year’s homicide toll is now seven.